The replacement for Aprilaire A201 20 x 25 x 6 MERV 11 Air Filter by Tier1 provides airborne contaminant reduction down to 13 microns. 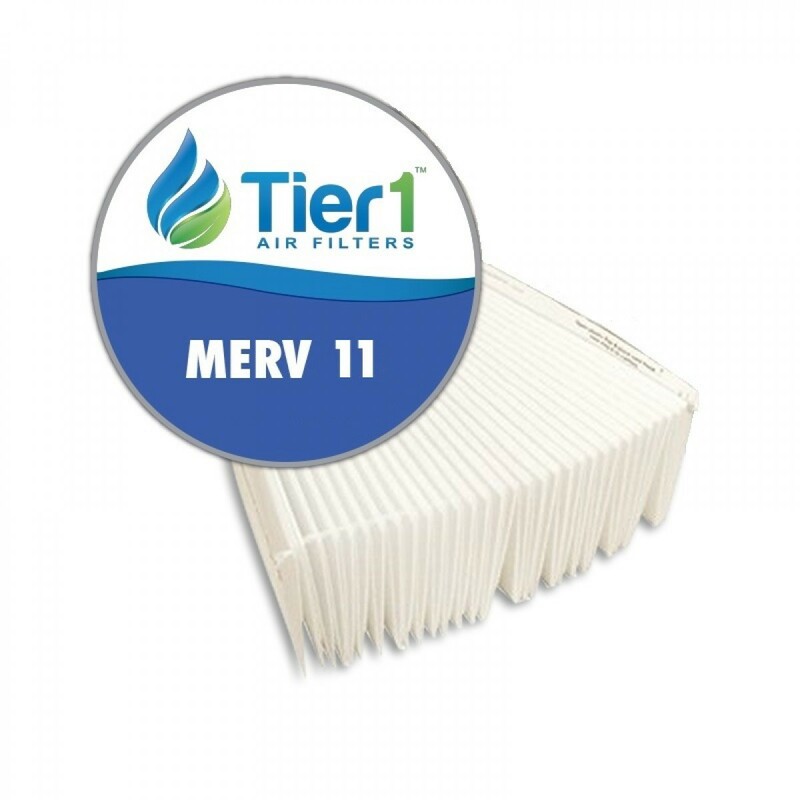 The MERV 11 pleated fabric filter is designed to fit the the Aprilaire/ Space-Gard air cleaner models 2200 and 2250, while reducing multiple contaminants including bacteria, dust, pollen, pet dander and more! The RAF-A201 provides sturdy and efficient filtration for 6-12 months, depending on the operation of your system. Order today!